Create your own content. When it comes to social media management, it is important to be as engaging as possible. Timelines are always flooded with a constant stream of pictures, articles and videos. But don’t fall back on just sharing content that has been created by the big-dog companies. While this is the stuff that usually goes viral, don’t underestimate the power of creating content yourself. Even if it only a weekly blog that answers FAQs, you to establish credibility. You need to be a thought leader. You may not have a full staff of writers, but there’s no reason why your staff, however small, cannot alternate between weeks creating something of value to promote and share through various platforms. Tip: don’t make it all promotional. Keep it consistent but up to date. From your web design to your content, you need to constantly be updating it and keeping it up to par with the latest trends. Is your website mobile friendly? Take advantage of SEO. It has become a staple in online marketing and it is going nowhere. The companies who do not stay ahead of their SEO will be the ones left behind. This is where small companies can get ahead of competitors—however large they may be. Spend your budget wisely. Only invest in networking and channels that makes sense for your company. For example, if you know your target audience isn’t the groups of people tweeting every day, don’t spend too much time, energy and/or money on Twitter campaigns! Track your progress. Analytics, website traffic, unique visitors, rankings… it’s all relevant! It’s important to pay attention to where you’re getting the best and most results. 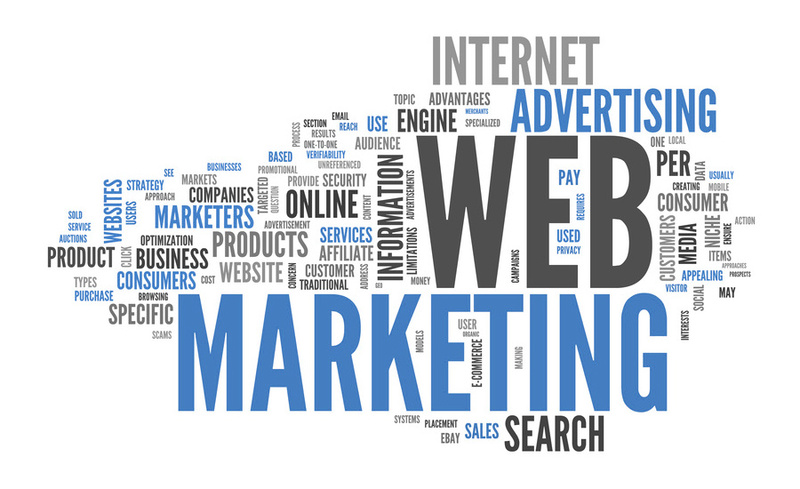 Many business owners simply cannot dedicate the time to online marketing efforts that they wish they could. That is why having a trustworthy St. Petersburg web design company do the dirty work for you is so crucial! For a free quote, or to talk to an expert about how you could be improving your online presence, give Strategic Web Design a call today! 727-531-7622.